Need a boat slip for the 2019 Season? at our Full Service Marina. 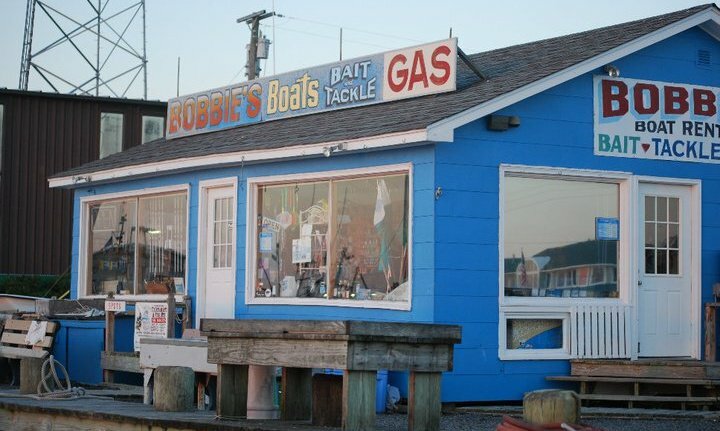 Gas, Marine Supplies, Bait and Tackle. the closest to Barnegat Light Inlet. Bait-Boat-Pontoon & Kayak Rentals-Gas-Tackle and Marine Supplies Etc.